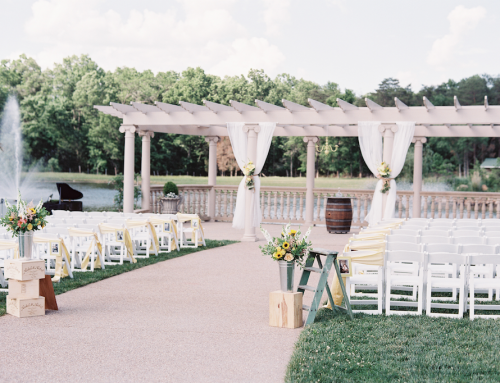 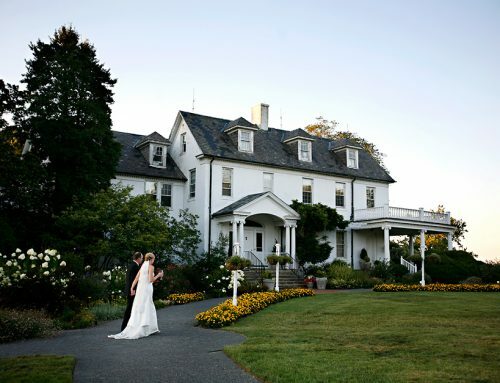 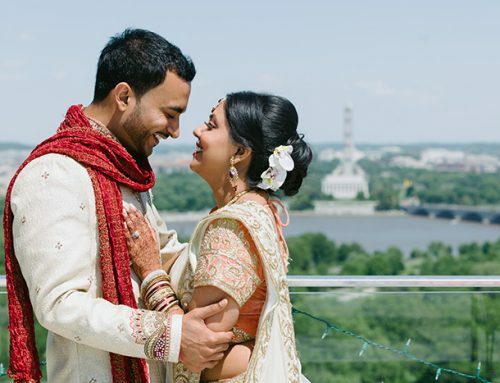 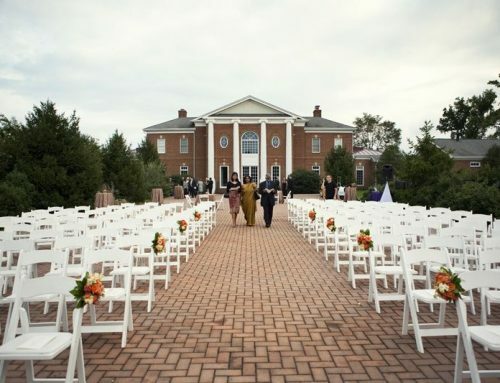 Foxchase Manor is a gorgeous VA wedding venue that offers the ideal atmosphere for your ceremony and reception and special events. 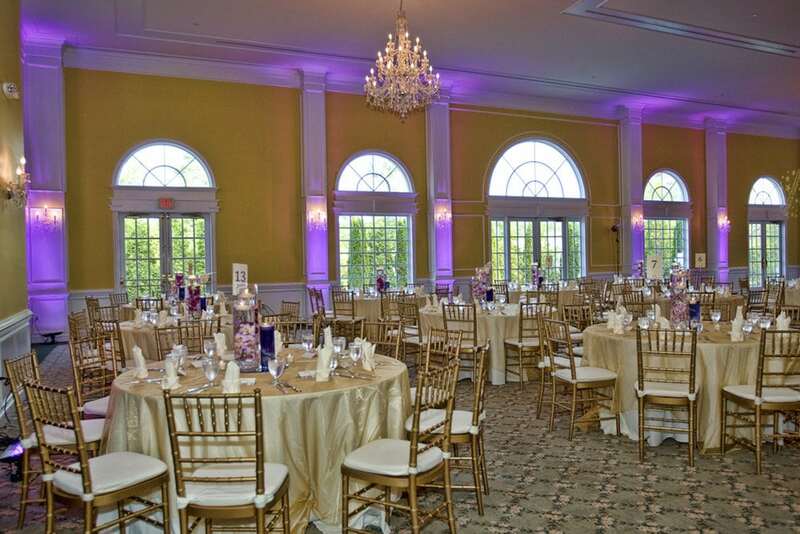 A grand Jeffersonian- styled Mansion with impressive architecture, elegantly appointed ballrooms, and crystal chandeliers. 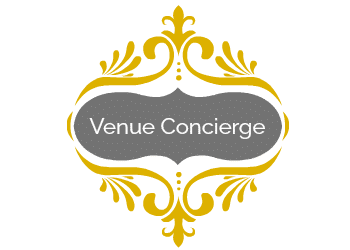 The manor features unparalled indoor capacity, provides a functional workspace for caterers, plenty of parking, and is fully air conditioned.